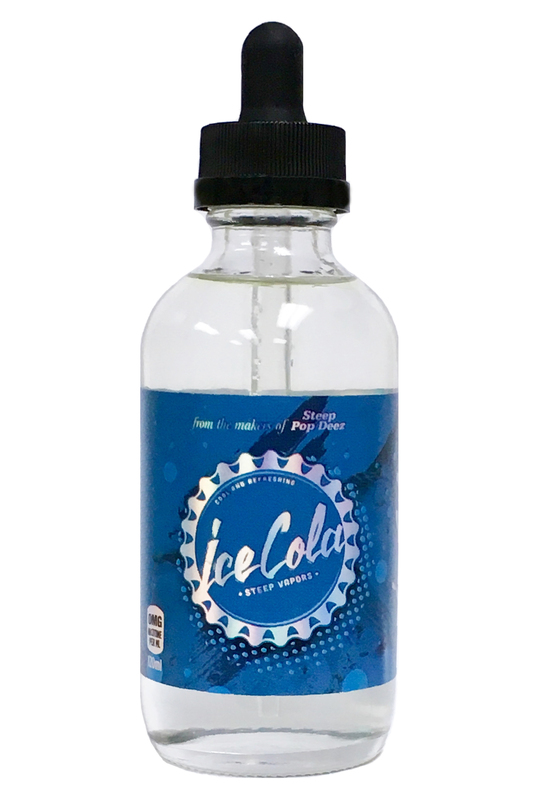 Ice Cola is a refreshing cola slushy brought to vape form. With a little bit of our Ice extract, it replicates a cooling effect, just like drinking the beverage on a hot summer day. I keep coming back to this juice - it's so good, not too sweet, and I never get sick of it. Highly recommended! I've been vaping this juice for 2 years. It's still my everyday vape, and i dont see that changing. I've bought a few 120ml bottles and can't stop vaping it. This juice tastes just like cola unbelievably delicious! This has been my second 120ml bottle and its been my all day Vape since the first bottle.